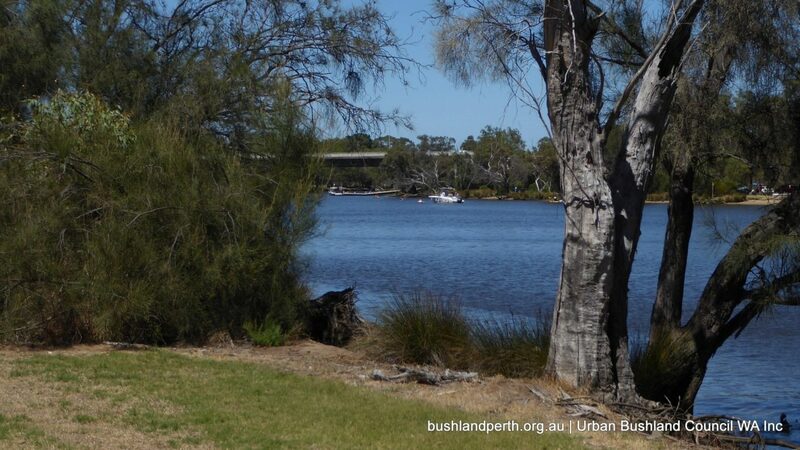 This River walk along the south bank of the Swan River is a delight. 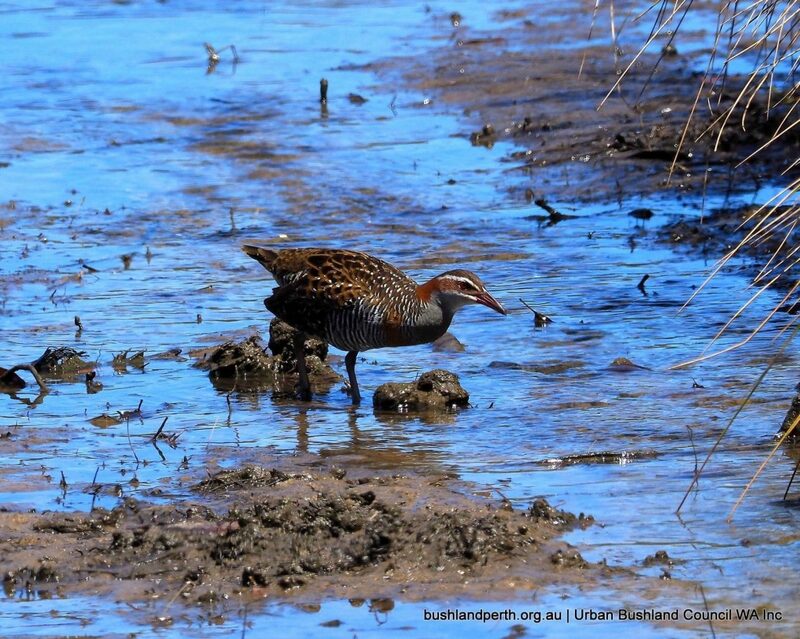 Previously heavily degraded, adjacent environs have been, or are being, substantially rehabilitated. 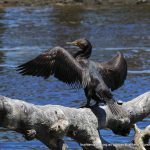 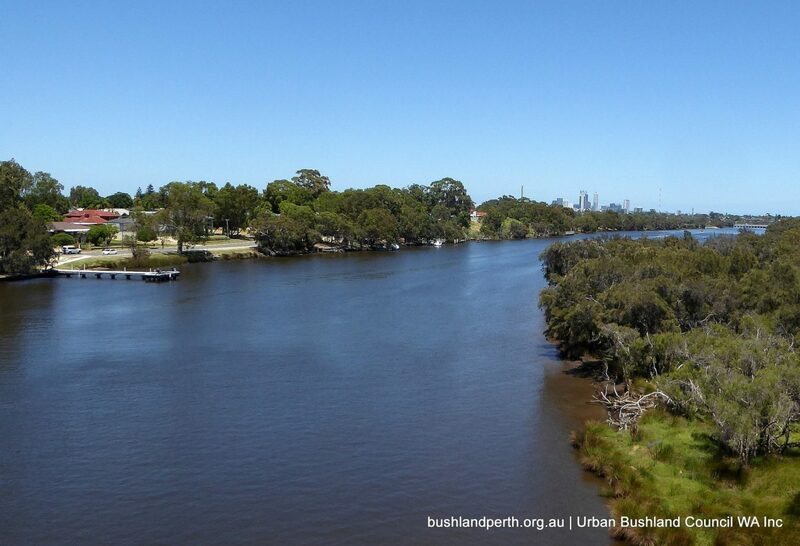 They usually abound with aquatic birdlife and the River shows its moods depending on the weather and time of day. 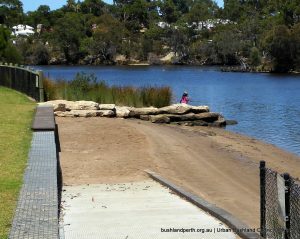 The walk featured here, between the Tonkin Hwy bridge and the formal Park grounds, is part of a much longer River shores walk. 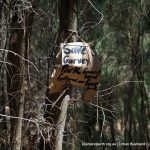 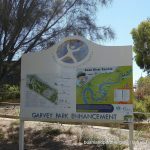 Garvey Park River Walk is most easily accessed at the River end of Fauntleroy Ave. 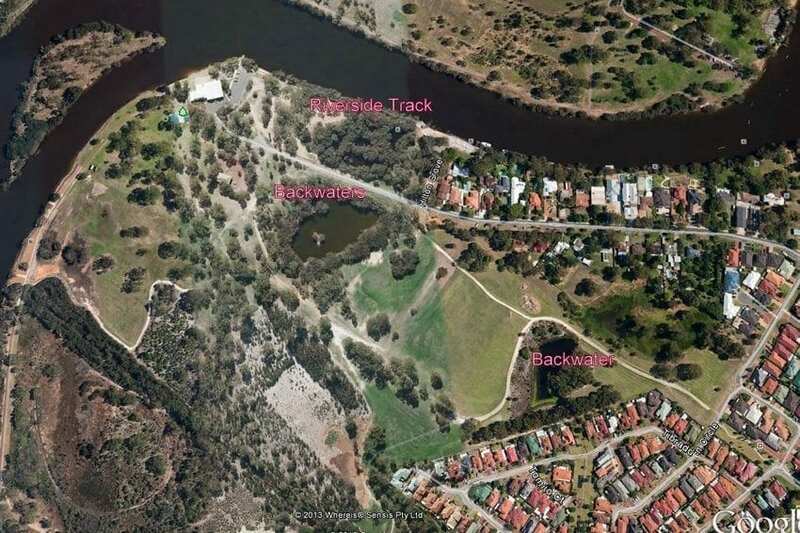 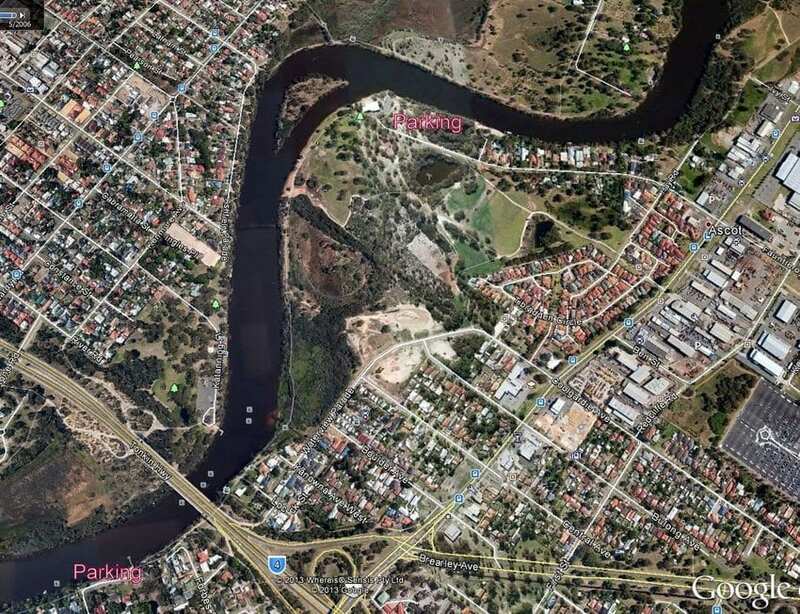 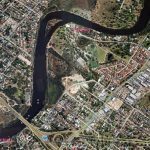 However, an alternative access lies just west of the Tonkin Hwy bridge – see first Google-earth image in the Gallery. 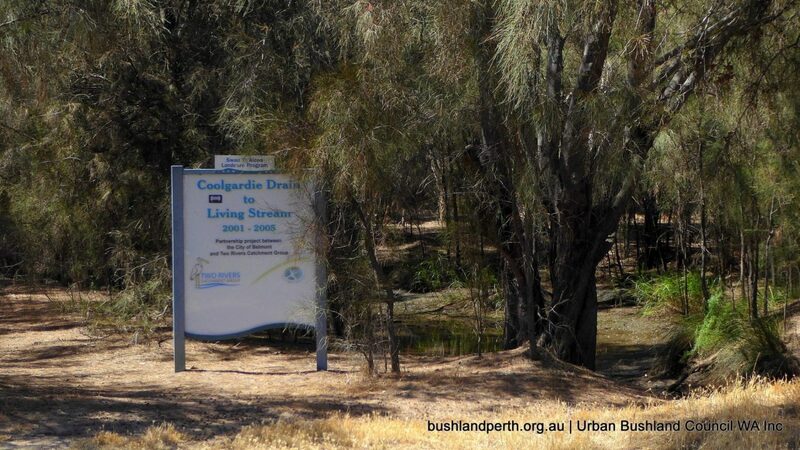 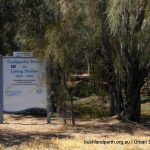 Coolgardie Drain to Living Stream and Garvey Park Floodplain is a Partnership project with Two Rivers Catchment Group, with funding received through the Swan Alcoa Landcare Program. 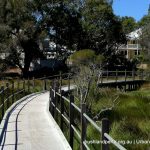 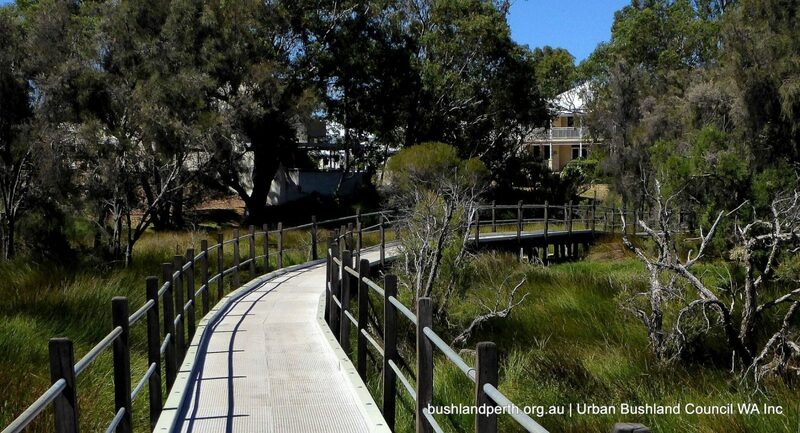 In 2001 and 2002, a 500 metre linear stormwater drain was converted into a living stream by sculpting and battering the banks to create a gentler slope and increasing the area available for wetland habitat. 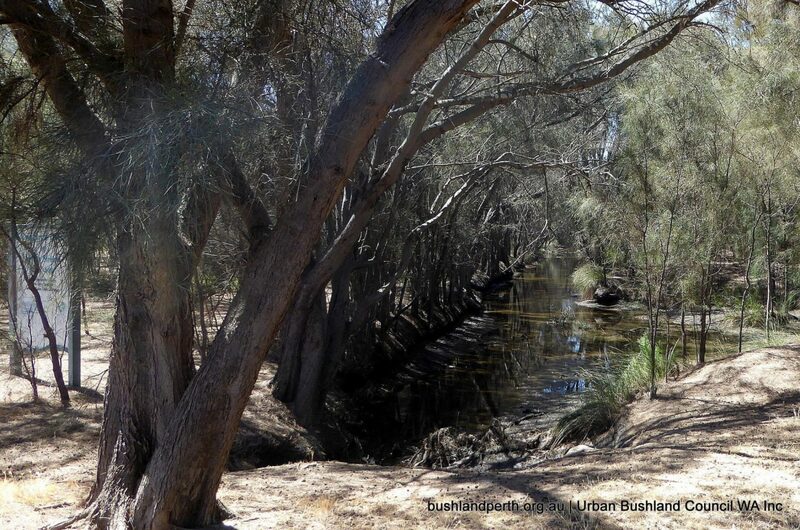 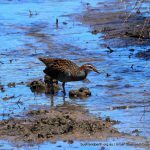 This also created the effect of a meandering stream, with open water areas to increase available fish breeding habitat and provide shallow areas for wading birds. 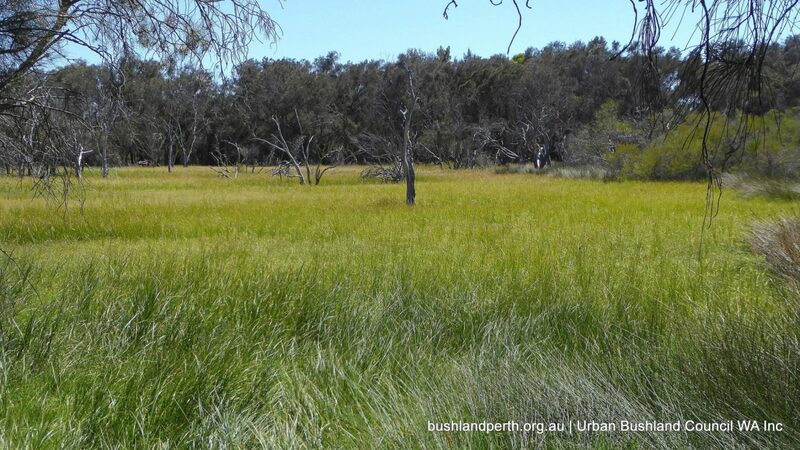 21,700 wetland and dryland trees, shrubs, sedges and rushes were subsequently planted in 2003. 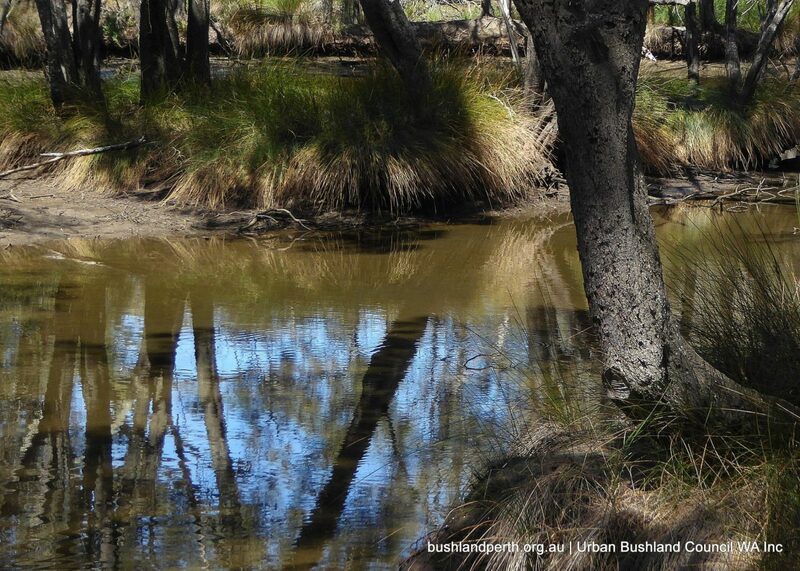 Between 2004 and 2009, 4.6 hectares of floodplain was progressively revegetated with 70,900 tubestock, linking the Coolgardie Living Stream to a conservation category wetland to the south. 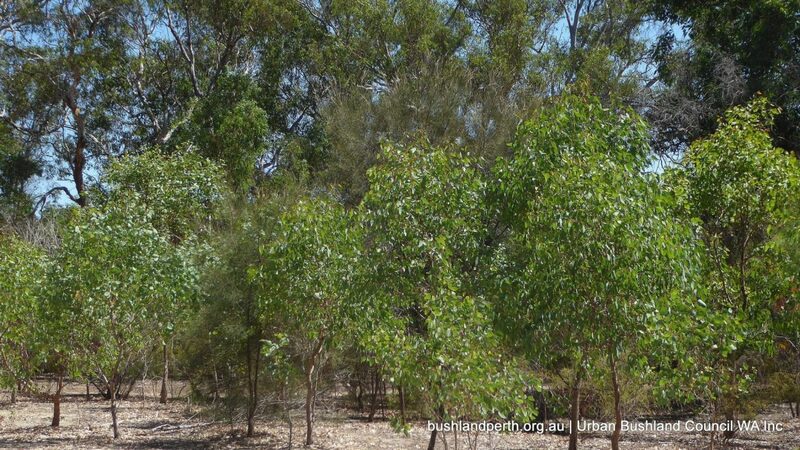 Carbon Neutral – Each year from 2005 to 2012, approximately 1,000 trees and 1,000 understorey plants were established as part of the Carbon Neutral Program. 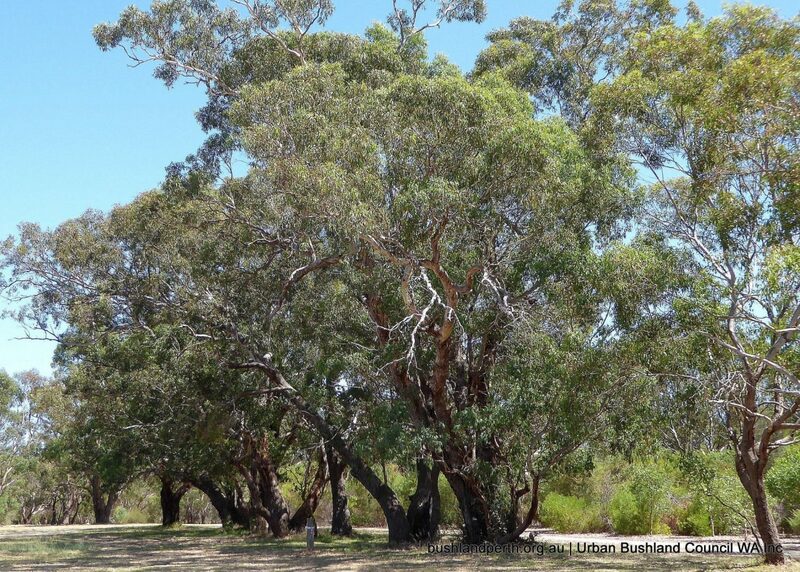 These trees sequester the equivalent amount of carbon generated by Council’s light vehicle fleet in one year. 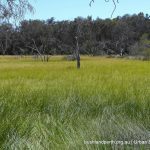 Over 4 hectares has been revegetated to date. 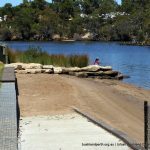 Foreshore Stabilisation. 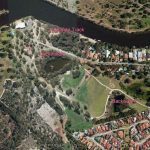 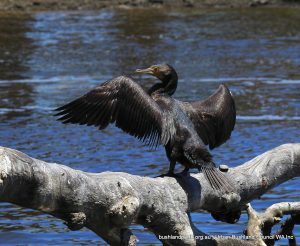 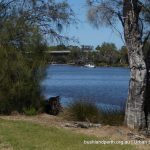 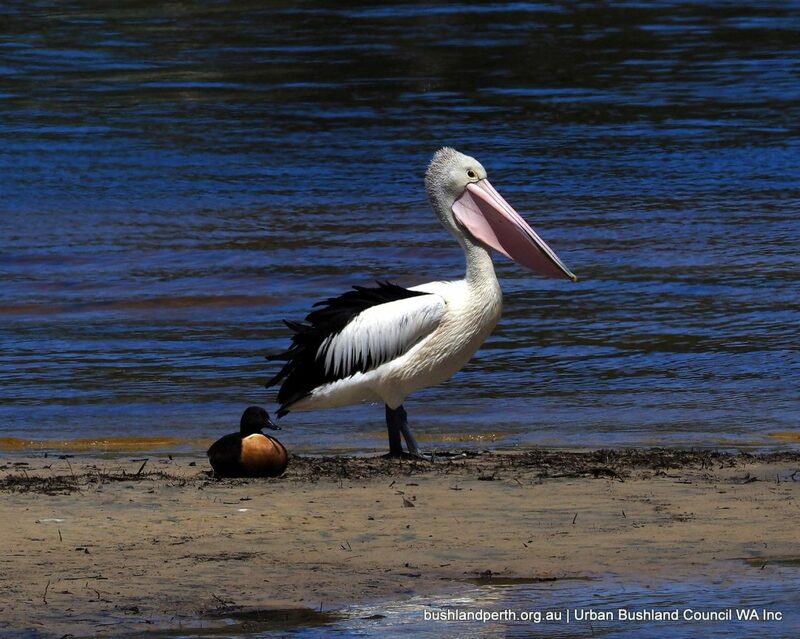 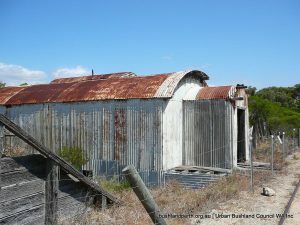 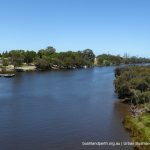 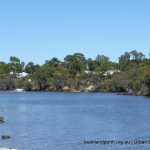 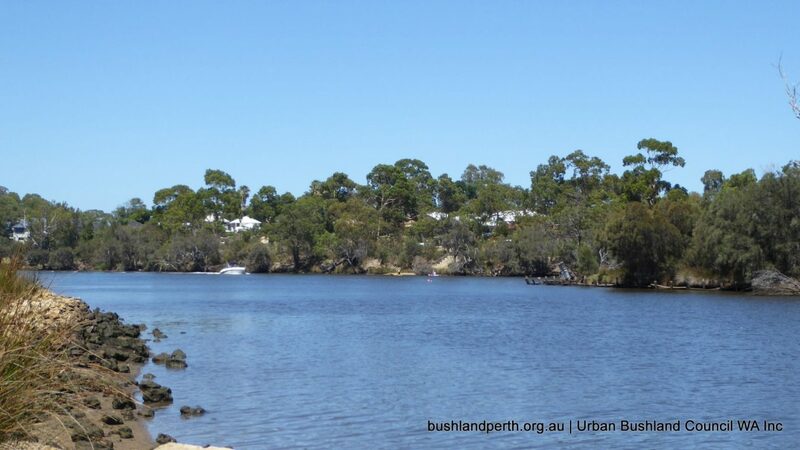 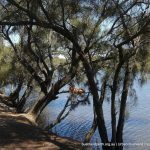 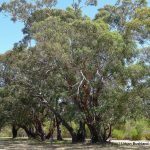 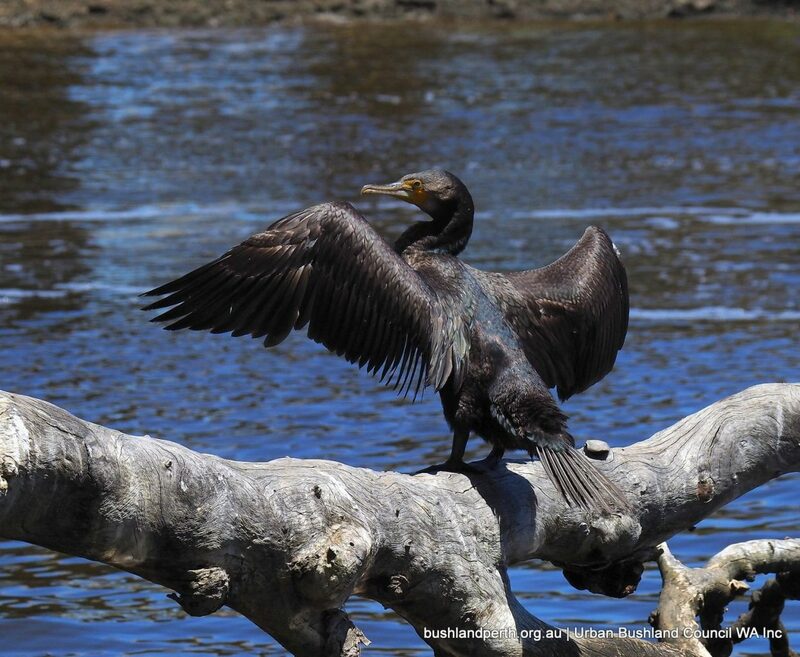 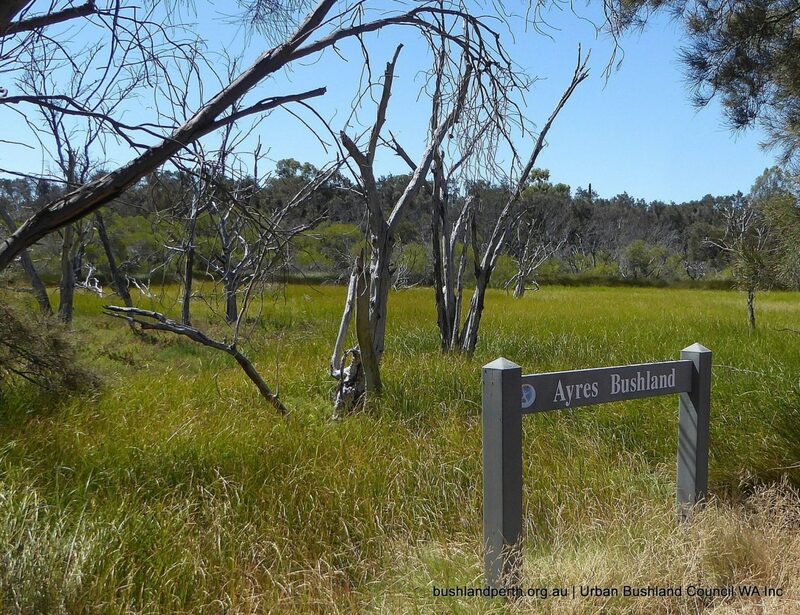 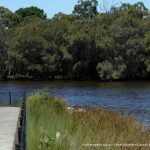 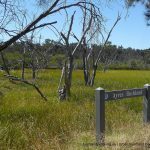 Partnership project with the Swan River Trust, with funding received through the Riverbank Program, Swan Alcoa Landcare Program, WAPC Area Assistance Grants and State NRM Program. 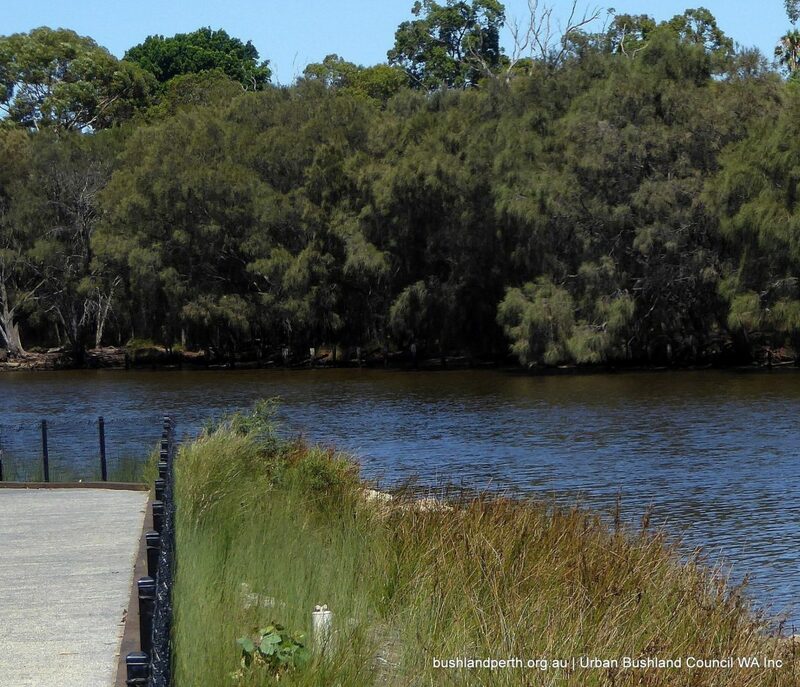 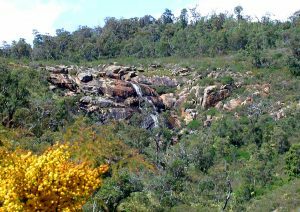 Stabilisation works were implemented at Hilton Grove (Section 1) from 2009- 2011, involving installation of a limestone rock revetment, coir logs and revegetation using local, native species. 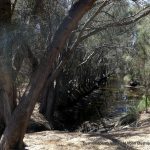 Stabilisation works were completed at Section 4, a 200m stretch of foreshore extending upstream from Coolgardie Living Stream from October 2011- June 2012. 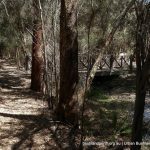 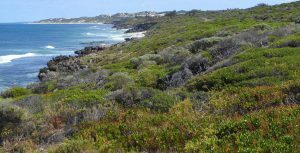 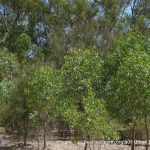 Works included bank reprofiling, treatment of Acid Sulfate Soils, log brush mattressing, installation of erosion control fabric, rock rip-rap, placement of rocks and large woody debris and revegetation. 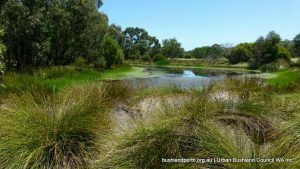 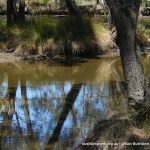 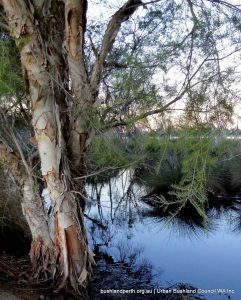 A wetland was created in 2004 to capture stormwater from Tibradden Estate, improving water quality prior to it entering Coolgardie Living Stream and the river. 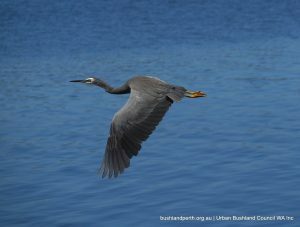 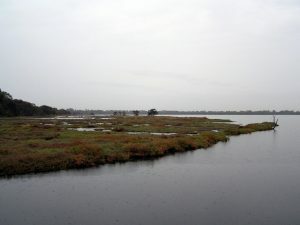 The wetland provides important habitat for waterbirds and frogs”. 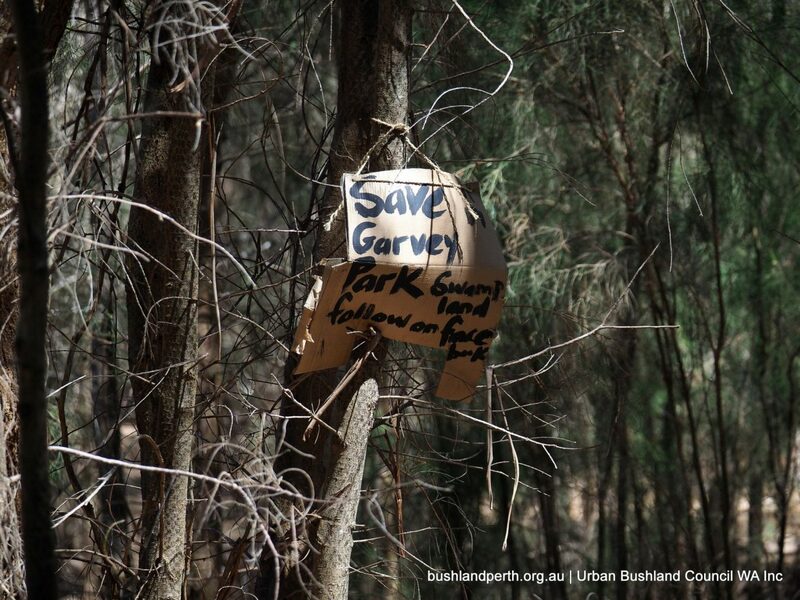 Garvey Park has recently received a major facelift – view the new Masterplan here. 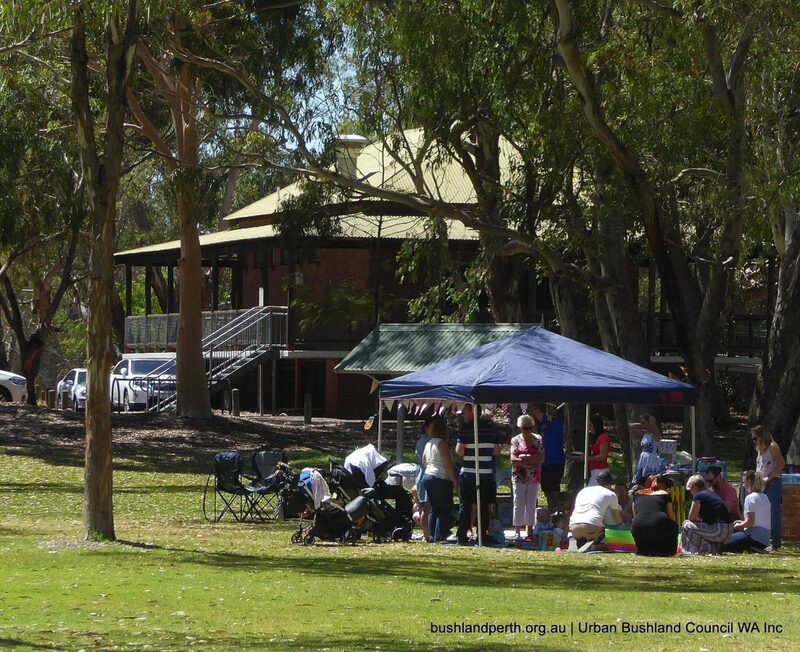 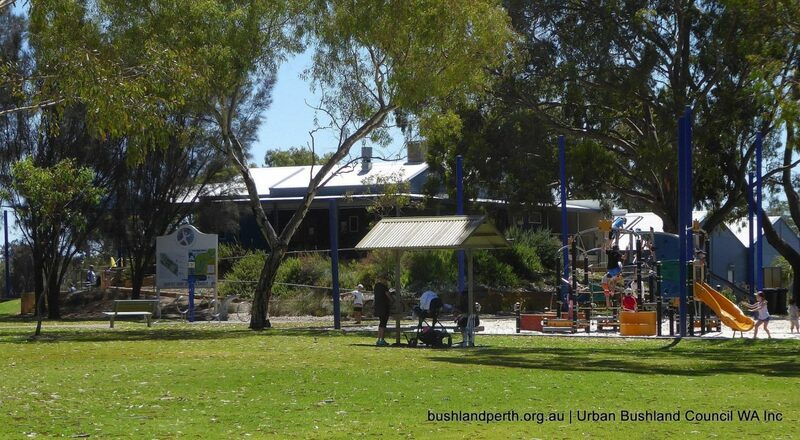 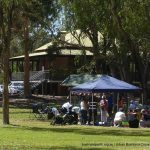 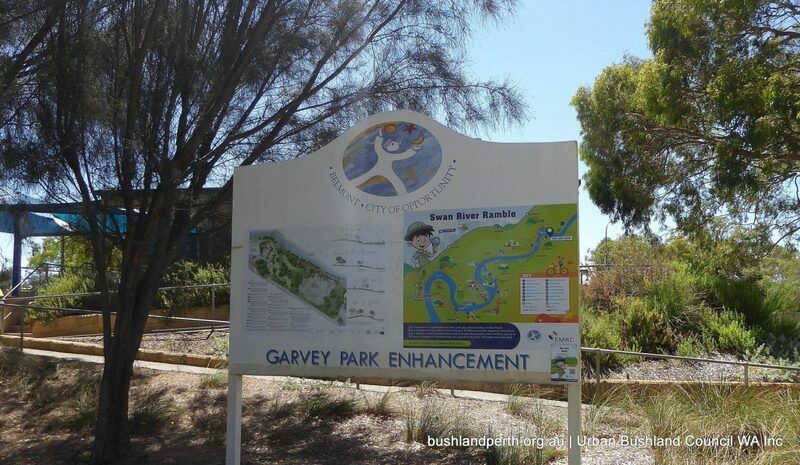 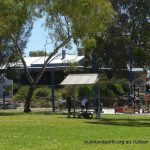 Garvey Park has extensive recreation facilities including play areas, BBQ’s and tables and benches. 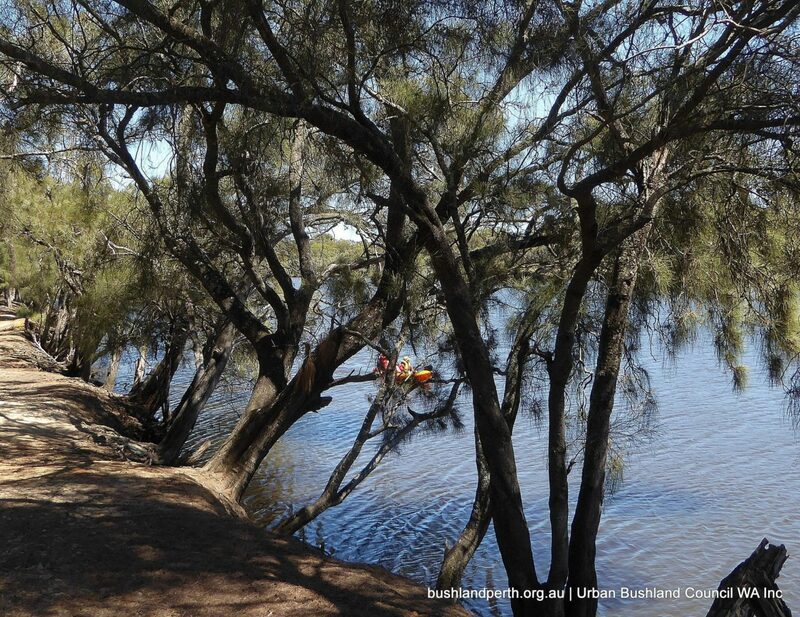 A picnic would be a great base from which to undertake the walktrails available. 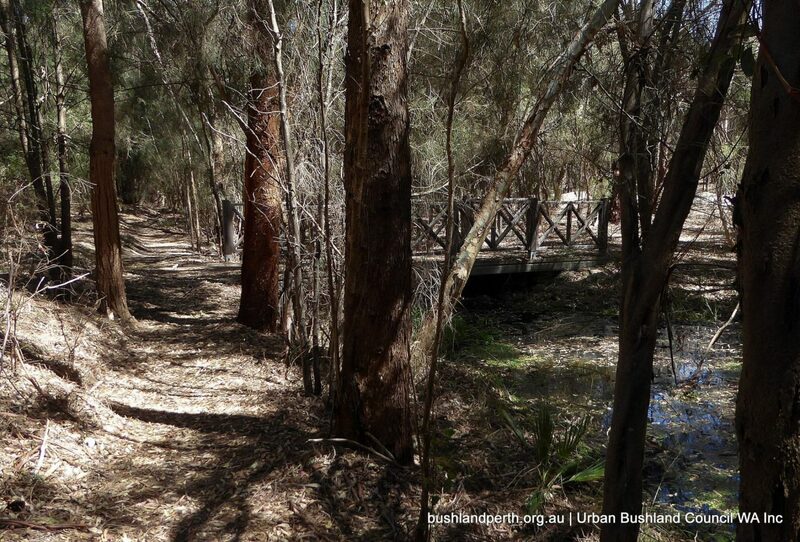 For instance, see walk option 1 and walk option 2.